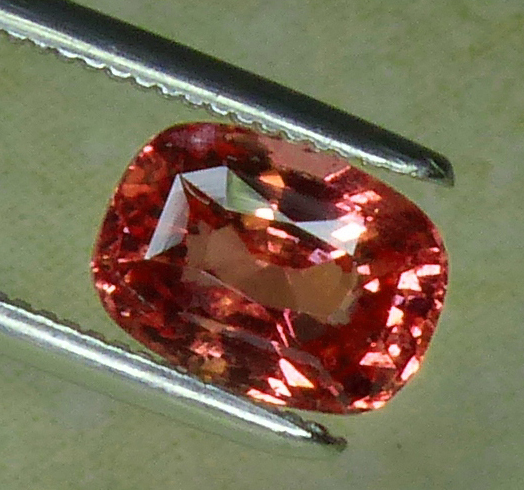 Padparadscha Sapphire, also known as Pad Sapphire, is an orangy-pink/pinkish orange color, and is one of the most rare and sought after colors in Sapphire. 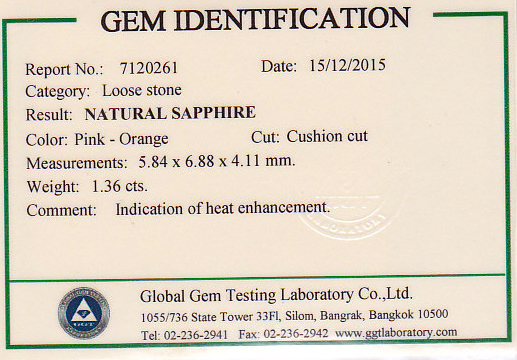 At All That Glitters, our goal has been to travel to the known gem producing country of Pad Sapphire (Sri Lanka - formerly Ceylon) to seek out and select the best in color, cutting, clarity and price. 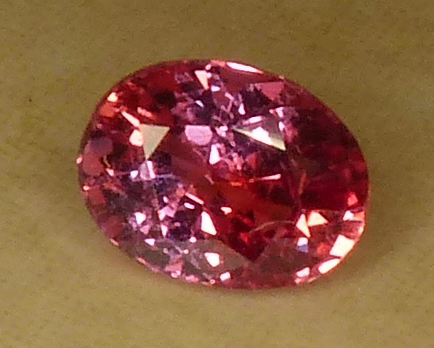 Tucson 2016 showed a few dealers who had the occasional Pad in stock, but they were typically what we had seen abroad - extremely shallow, no brilliance, light in saturation/color, eye visible inclusions, all at very high prices. We have chosen only the best available Pads to add to the All That Glitters inventory. 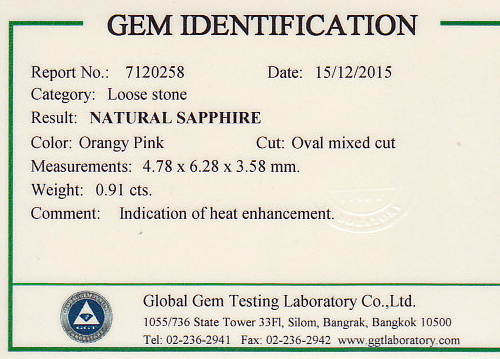 All That Glitters Pad Sapphire will be of fine color, decently faceted/brilliant and therefore lively gems, typically eye clean and priced well. 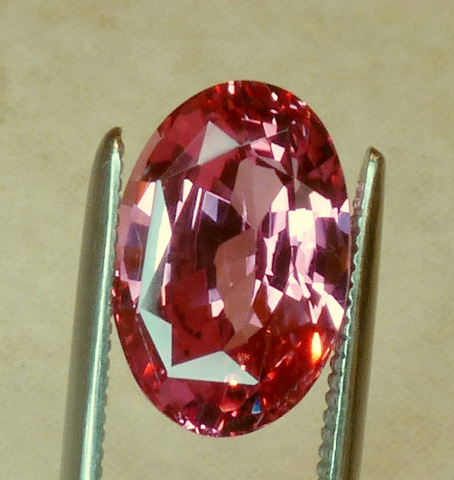 We believe that no other businesses can offer similar Padparadschas near the pricing we have established. 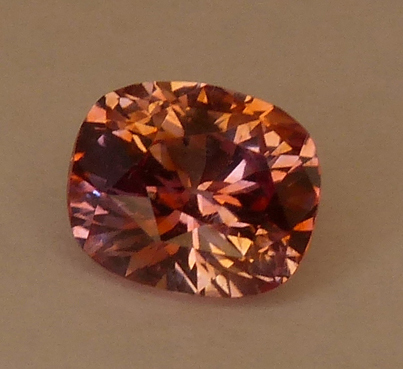 Many businesses will claim to have Pad Sapphires, and many small labs (especially abroad), will cert various colors (typically orange) Sapphires as Pads, but the color has to be an orangy-pink or pinkish-orange. 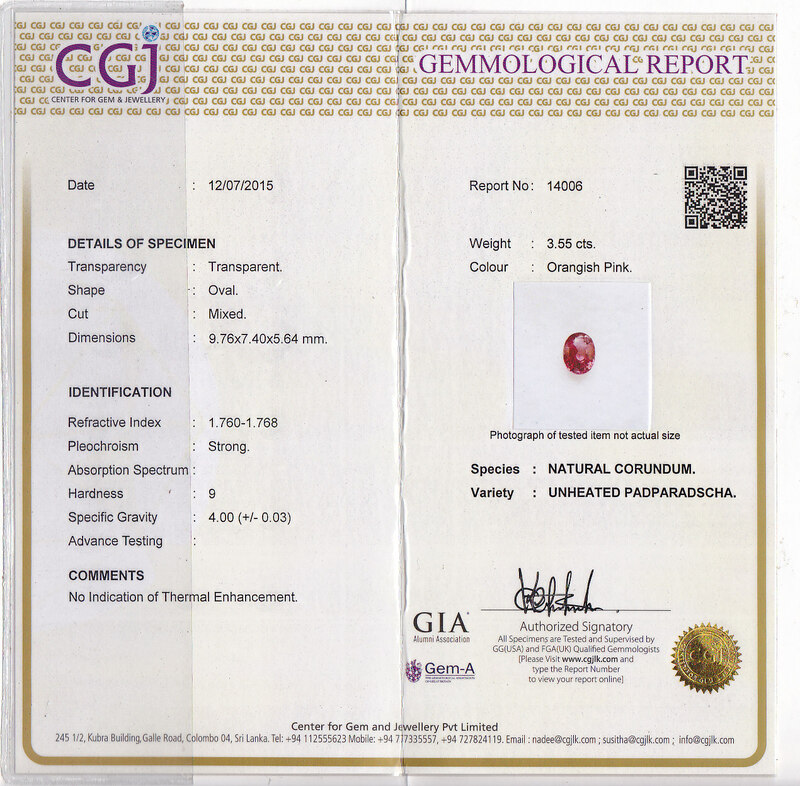 Also, from what we have heard when making an inquiry of GIA, it seems that the tone as well as the saturation is taken into account - too light or deep in saturation will be a problem. 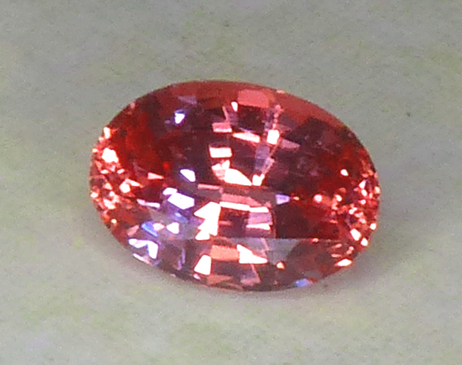 Pink and Orange due to color zoning vs. true dichroism, would also disqualify the certification of a Pad. 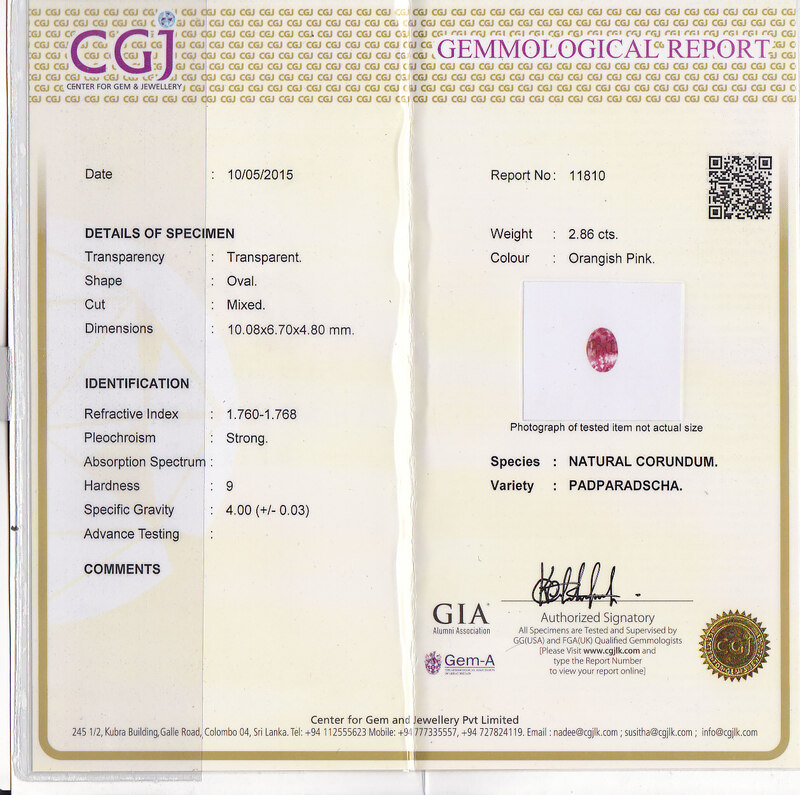 Though we have Pad certs for a number of Sapphires as well as certs indicating the color as orangy-pink or pinkish-orange, we have sent Sapphires that we felt were truly Padparadschas to GIA for final say. 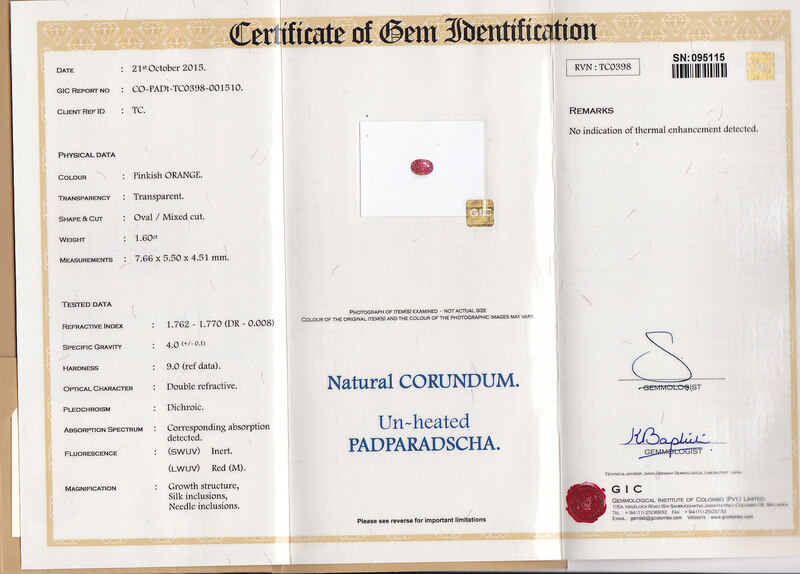 So far, we have been 100% successful in chosing what we feel is a Pad and have received a Pad cert back. 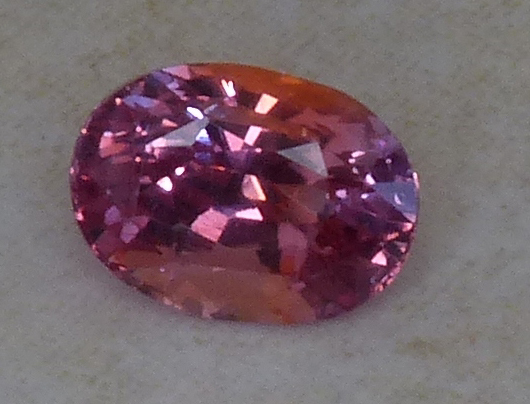 We have other orangy Sapphires that many would call Pad, and perhaps they would cert out as Pad, but we have not sent them in for certing at the present time. 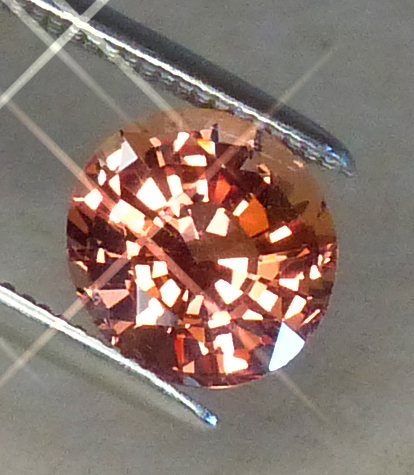 Instantly recognisable for its pinkish-orange colour, the padparadscha is the rarest of all sapphires and arguably the most beautiful. 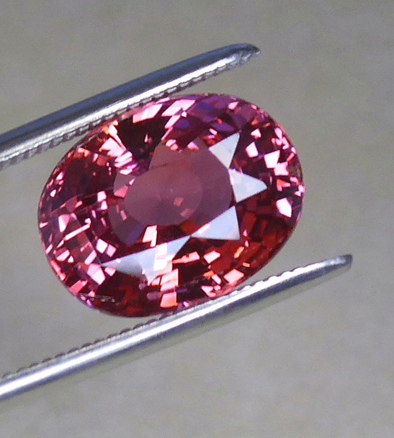 Prices for non-heat-treated stones of a good quality can soar to more than $50,000 per carat, easily rivalling rubies and emeralds of the same size. 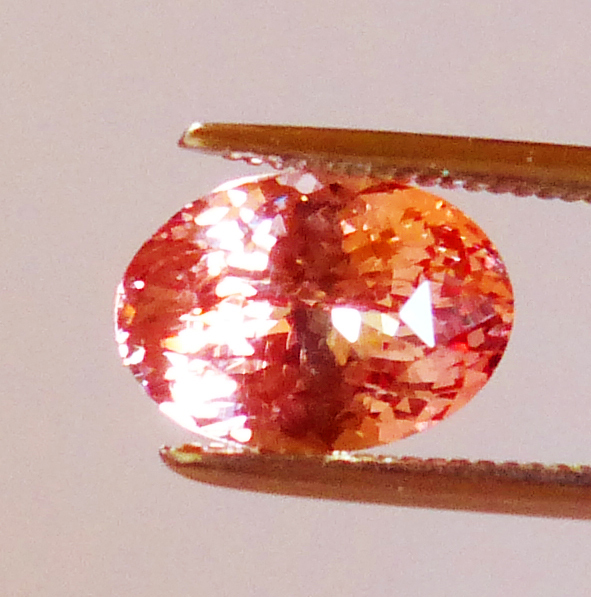 Enjoy the photos, information and the low pricing of our beautiful available Padparadscha Sapphires below. 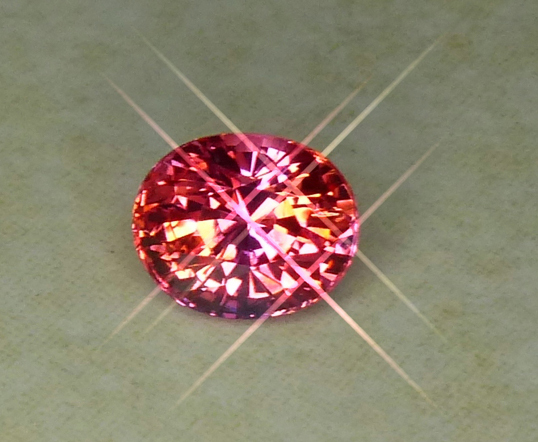 1.02ct Unheated Pinkish Orange Oval Sapphire - Pad! (egaj-15-31) $5,758 SOLD! 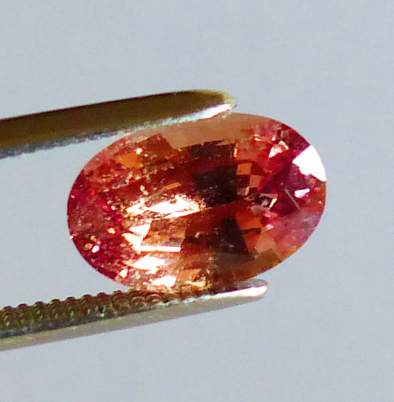 "Just wanted to drop a line to tell you I am so very pleased with the Sapphire Pair - gorgeous medium-blue and so sparkly - and they have quite a lot of presence for the carat weight/mm size. They exhibit in fact the blue color and sapphire performance I prefer in my blue sapphires, which is not easy find at all, so I treasure this pair all the more."